Mumbai, Aug 26 (IANS) Bollywood’s iconic Kapoor family has collectively decided to sell the sprawling landmark RK Studio. Actress Kareena Kapoor Khan says she has fond memories of the studio, built by her late legendary grandfather Raj Kapoor. “I think it’s probably something that the family has decided, so it’s upto my fathers, his brothers and up to them… If that’s what they have decided, so be it,” added the actress on the sidelines of the Lakme Fashion Week, where she was the showstopper for the finale show. The Kapoor family has taken the tough decision of selling the two acre RK Studio 70 years after it was established as it was not economically viable to rebuild it after it was gutted down in a fire last year. Rishi Kapoor, in an interview to Mumbai Mirror on behalf of the family, said they were initially juggling with the idea of renovating the place with state-of-the-art technology, but the investment in rebuilding the studio would just not have yielded sufficient revenue to keep it going. He called it a “level headed decision”. Its inaugural banner film “Aag” that year crashed at the box office, but the next year proved to be a good omen when its production “Barsaat” (1949), starring Raj Kapoor-Nargis was a superhit. 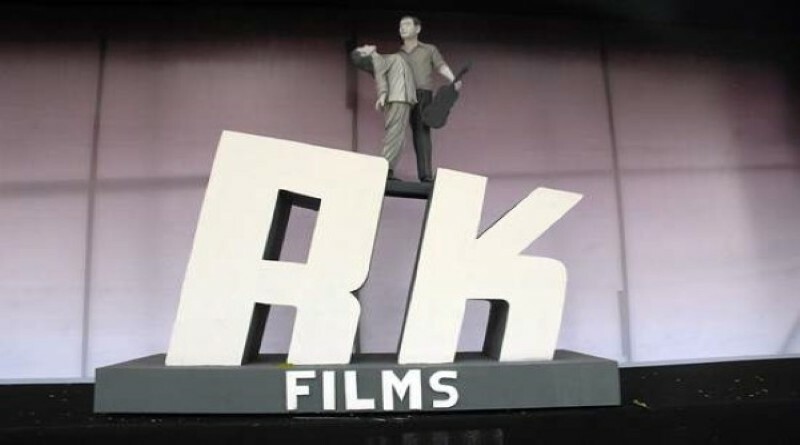 In fact, the company’s logo was designed to reflect the poster of a scene from “Barsaat” and after that, the studio never looked back. It had a string of successful black-and-white releases like “Awaara” (1951), “Boot Polish” (1954), “Shri 420” (1955), “Jaagte Raho” (1956). Later, the studio was the venue for several other big ticket films like “Jis Desh Me Ganga Behti Hain” (1960), “Mera Naam Joker” (1970), “Bobby” (1973), the debut film for Rishi Kapoor and Dimple Kapadia, “Satyam Shivam Sundaram” (1978), “Prem Rog” (1982), “Ram Teri Ganga Maili” (1985), which was the founder-actor’s last film before his death in June 1988.